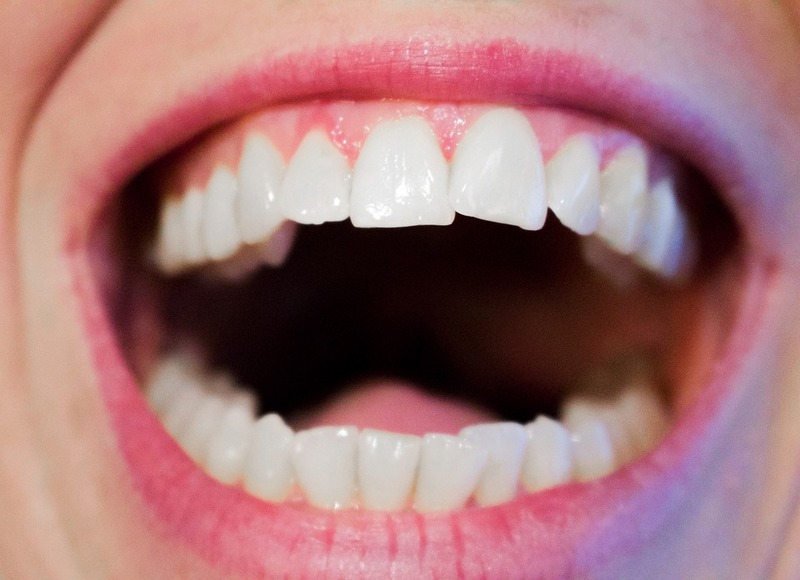 At Lose It With Laser, we offer Teeth Whitening Doncaster service at your convenient location. Are you having an important interview coming up or thinking of going for a blind date? Or you just want to simply return someone’s favor with a smile but too shy because of your discolored teeth? Guess what? With advanced technologies and highly qualified technicians, Lose It With Laser Get will bring you the best result of sparkling white teeth and a brighter smile you have been longing for! What technologies do we offer? 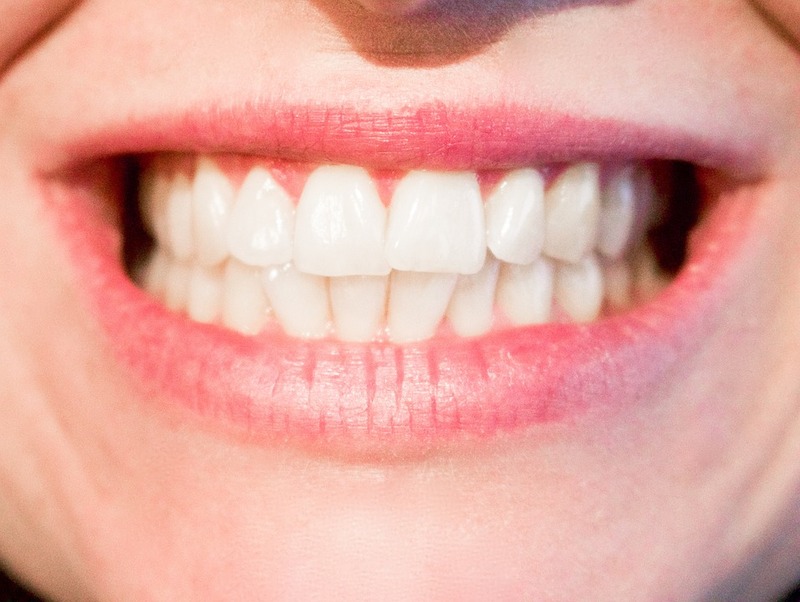 Our teeth whitening service is quick, easy and effortless. LED lamps technology: The procedure involves LED lamps technology so there is no harm comes to the enamel of your teeth. Non-abrasive gel: We want to ensure that you will not see any shade relapse and the hydrogen levels of the teeth are maintained in long-term. Therefore, we always use a non-abrasive gel containing hydrogen peroxide. What makes our Teeth Whitening Doncaster services stand out from the rest? Professional therapists: Our therapists are highly qualified and reputable in delivering high-quality standards of work. Obviously, you can always come back for multiple treatments to maintain the look you desire. We also have take-home kits available in addition to our in-clinic teeth whitening to further enhance or maintain your new bright smile! Latest technology: To deliver the best result, we understand that extensive knowledge and advanced technique are compulsory. Therefore, we always update not only our laser technology but also our technicians’ knowledge. Fast yet relaxing experience: The best part of our teeth whitening Doncaster is the treatments only take 20 minutes. During that time, you can just lie back and relax because our procedure is completely safe and pain-free. We also offer Teeth Whitening treatment in Burwood. Competitive pricing: We understand the values of a bright smile and we want to help you achieve that in the easiest way. Have a closer look at our pricing list for your reference.